FOLIO is a collaboration of libraries, developers and vendors building an open source library services platform. It supports traditional resource management functionality and can be extended into other institutional areas. Watch Deborah Jakubs and Tim McGeary from Duke University talk about their library’s involvement in the FOLIO project. 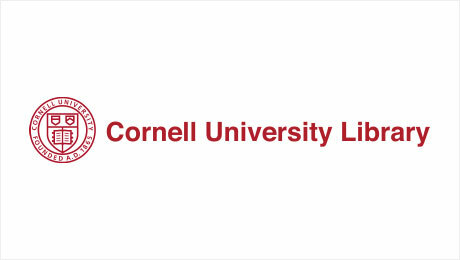 Read about FOLIO First Fridays at Cornell University from Christopher Manly. Learn about the university’s decision to pursue an open source strategy for their next library system. The project follows a design-first development approach. Designers and subject matter experts created prototypes that reflect the long term UX vision for the FOLIO platform. FOLIO, an open source project, aims to reimagine library software through a unique collaboration of libraries, developers and vendors. It moves beyond the traditional library management system to a new paradigm, where apps are built on an open platform, providing libraries more choice and delivering new services to users. The FOLIO platform includes core functionality found in current library management systems and is extensible, allowing libraries to meet ever changing needs. Share your vision of how library technology should look and evolve. Serve as a subject matter expert in any area of library workflows. Help develop the library services platform by building, extending or integrating apps in collaboration with subject matter experts. Help contribute to the project by building, extending or integrating apps, or offer hosting and professional services. I want to stay informed and follow progress. I am a developer interested in all technical and development aspects of FOLIO.